“Build a better mousetrap, and the world will beat a path to your door.” While Ralph Waldo Emerson may not have said these exact words, the principles remain as true as ever today. 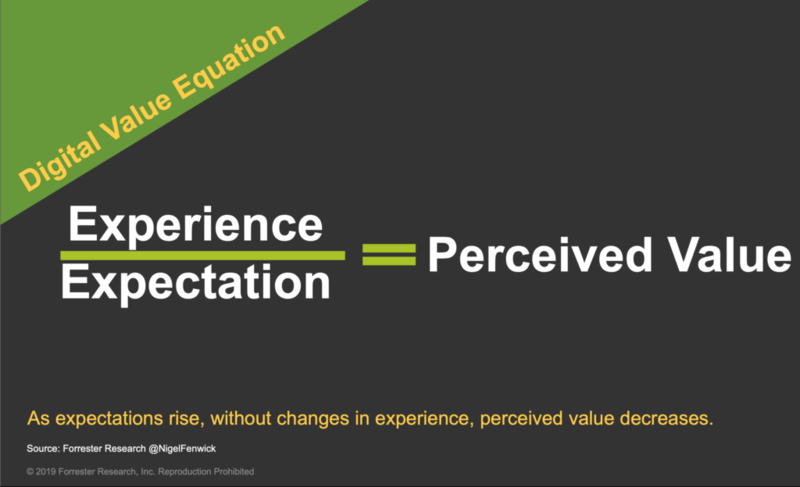 If you’ve been following my blog, you may remember a post from 2016, where I introduced a simple formula to illustrate the perpetual challenge of evolving customer experiences; as expectations rise, we need to continuously evolve our experiences simply to maintain equilibrium in the market. Over time, the customer experiences from different brands begin to look the same, and it gets harder and harder to exceed customer expectations. But what if we could mirror the success of Amazon, Netflix, Uber, and Airbnb? Built on digital platforms, these businesses are a leap forward in modern mousetrap building. It’s no surprise that CEOs hire chief digital officers in the hope they can get a sliver of that kind of success. Unfortunately, designing and building a successful digital mousetrap is harder than it appears. When my colleague Ted Schadler and I first researched platform businesses, we discovered something we hadn’t intuitively understood: All the mega-platform businesses like Amazon and Airbnb began life as a relatively simple software application designed to solve a specific problem. From that early beginning, each application evolved through many iterations into the platforms we see today. In an attempt to build the next digital platform, some companies add digital capabilities to existing products. 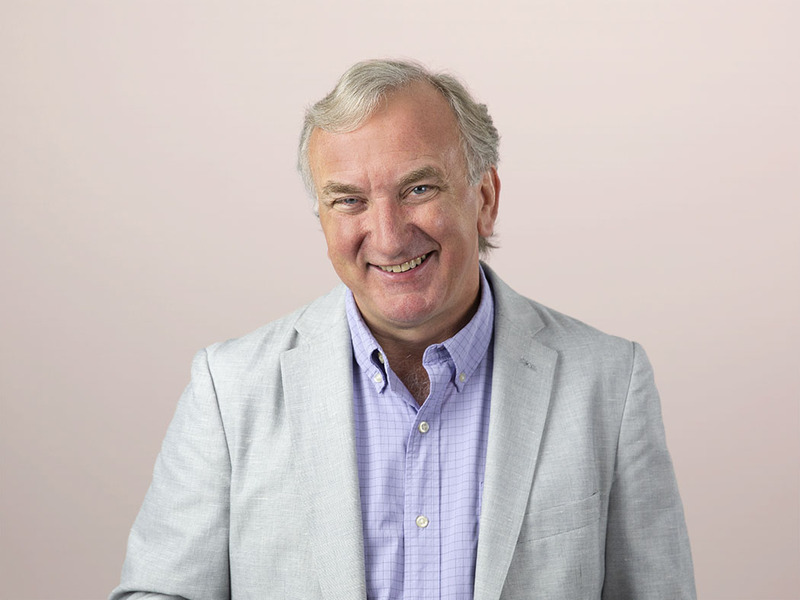 But as my colleague Frank Gillett reminds me, adding sensors not only increases the cost of the physical device but also commits the company to paying for the ongoing support of the data stream produced by the products. While designing a self-contained digitally enhanced product is possible — some early robotic vacuums operated like this — the real opportunity stems from applying data streamed from the device to deliver a better product outcome. But designing a product around a digital platform to improve product outcomes is complex. Anyone who has purchased a new car in the past three years can see how car manufacturers have been adding digital capabilities to their cars. But so far, only Tesla has been able to deliver vehicles designed around a core digital platform. Designing physical products from a digital-first perspective is a new capability every company must master. Don’t start with technology. Start with your customers. It sounds simple enough, but much of what we know about customers is focused on maximizing their satisfaction with today’s customer journeys. What we really need are insights into the desired outcomes of most value to customers. Desires are emotional and often subconscious. 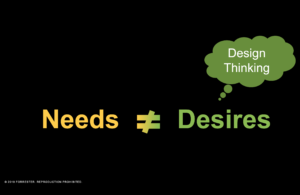 When we ask a customer about their needs, we’re not always going to get at the underlying desires. But when we ask a customer about the reasons why they use a product, we begin to unlock the underlying desires. Once we have a clear understanding of our target customer’s desired outcomes, we can apply design thinking. Using frameworks like Forrester’s Business Innovation Canvas, we can design new ways to deliver customer outcomes, taking advantage of digital innovation to create differential value. Designing these new customer experiences, ones that transcend today’s customer journey, lies at the heart of successful digital platform design — indeed, all successful digital product design. But we must also design the business to deliver desired outcomes in new ways. This capability — knowing how to build a better digital mousetrap — separates the leaders from laggards. (Forrester customers, see “How To Build A Better (Digital) Mousetrap“).